Cesarean scar pregnancies are challenging to diagnose and treat owing to the heterogenic appearance and treatment possibilities. This systematic review supports an interventional rather than medical approach. Day-1 b-hCG should be used as a predictor for methotrexate treatment success, both in the first and the second injection of methotrexate. 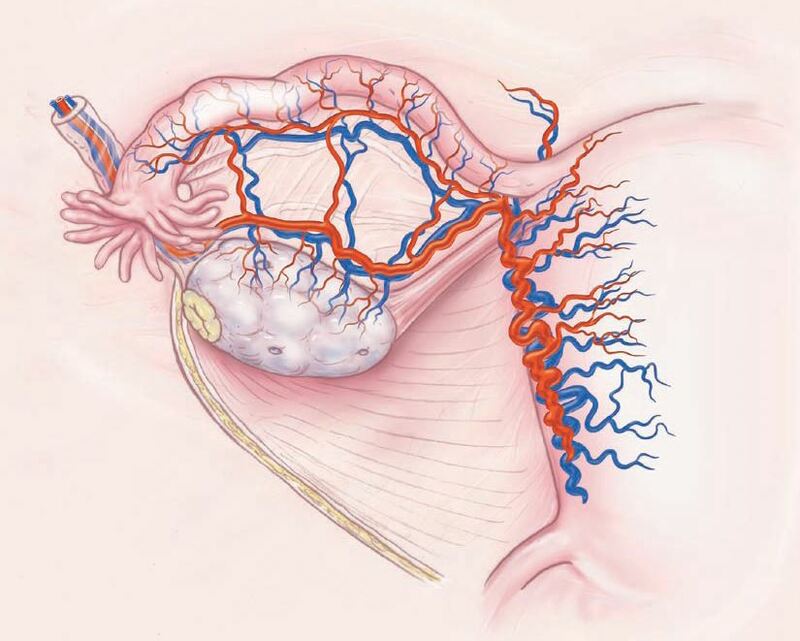 Management of ectopic pregnancy should be decided based on activity, and subsequent fertility, the woman’s preferences, failure rate, and recovery time are relevant factors in choosing the most appropriate treatment. Reflections on "Ovarian reserve and subsequent assisted reproduction outcomes after methotrexate therapy for ectopic pregnancy or pregnancy of unknown location by Hill et al. Administration of methotrexate for confirmed or suspected ectopic gestation after assisted reproduction and ovarian stimulation does not result in decreased markers of ovarian reserve or altered assisted reproduction outcomes. The IVF cycles before and after methotrexate administration to 66 women were compared. Methotrexate does not compromise ovarian reserve, ovarian responsiveness, or IVF success in subsequent cycles. Appropriate use of medical therapy of early ectopic pregnancies is discussed. A definitive diagnosis should be made for PUL. Misclassification carries significant potential consequences. 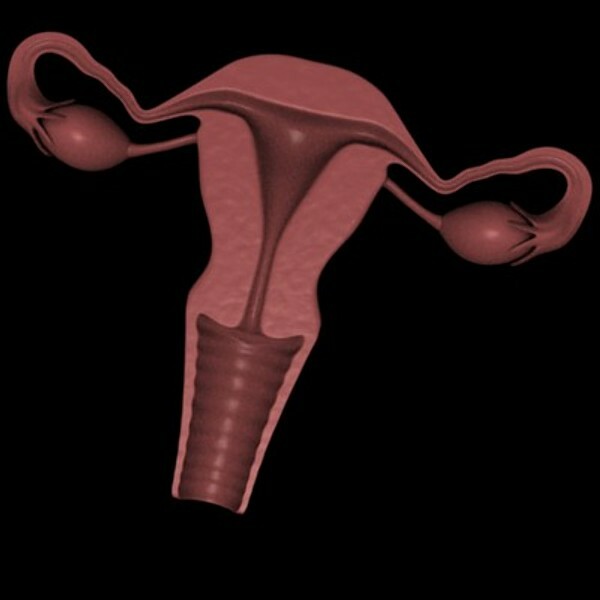 For nonviable PUL, presumptive diagnosis of EP without uterine curettage may be inaccurate. Modern management of early pregnancy failure has reduced morbidity and mortality, but new issues such as missed diagnosis and inappropriate use of methotrexate have emerged. General population study of spontaneous fertility after ectopic pregnancy, according to the treatment. Conservative strategy should be favored, especially for patients with risk factors of infertility. Reflections on "Fertility following tubal ectopic pregnancy: results of a population-based study" by De Bennetot et al.